Knitting Dragonflies: DIY’s I like…. 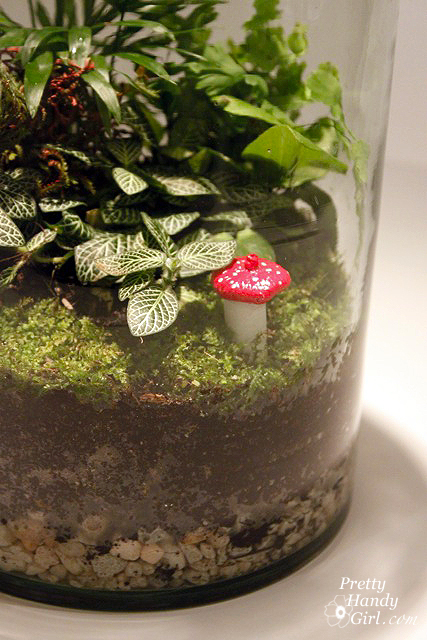 This is so cute, little mushrooms to add to your plants! This is a great idea for gifts, especially since fall and shorter days are here. Add a little brightness and whimsy where it is least expected! An easy fun DIY from PrettyHandyGirl, thanks! Suitable for kids also. I like these basic boy pants from MyGrowingHome, great tutorial, but I think it could be used for any size person. I’m going to try a pair for myself. Super comfy, and nice to lounge around the house in, I’ll just need some fun fabric, maybe even some corduroy! 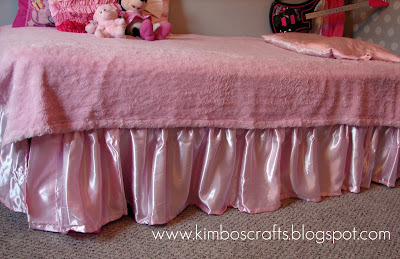 From kimboscrafts AGirlAndAGlueGun a simple tutorial on how to make a bedskirt from a sheet! It looks nice and hey make a couple and change your bedroom look up. This is on my list of things to do. ThanksIMadeIt has a very good looking wrap bracelet made out of a zipper who won’t like this tutorial? It looks cool, I would never think this was a zipper! As always look further into these blogs for more great tutorials! Thanks everyone for sharing your creativity!